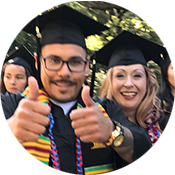 Gavilan is the one California Community College selected to participate in IBM's New Collar Initiative, linking our organizations to prepare students for high-demand, mid-skill jobs in the tech industry. 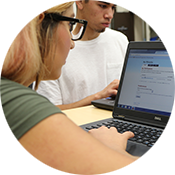 Soon, Gavilan employees and students will tour IBM's Bailey Road campus situated across the street from our Coyote Valley campus. February 23rd, 2018, Friday. Time TBD. Identify students interested in technology careers (could include STEM, CSIS, and other fields). The tour can accommodate up to 40 people. If any of you would like to participate in the tour, RSVP by providing your email below. FYI: the IBM campus on Bailey Road is focused on software development. It has an eight-building campus with a one-acre-big machine room full of computers!